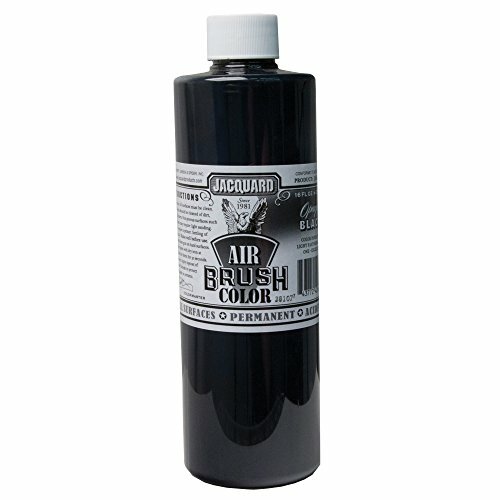 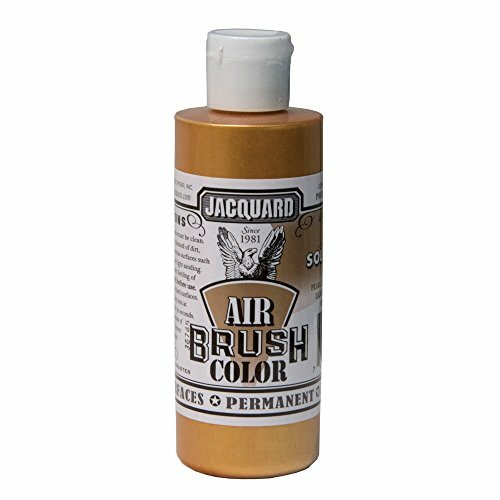 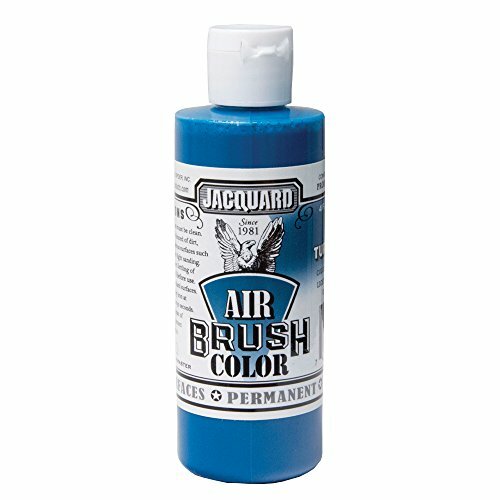 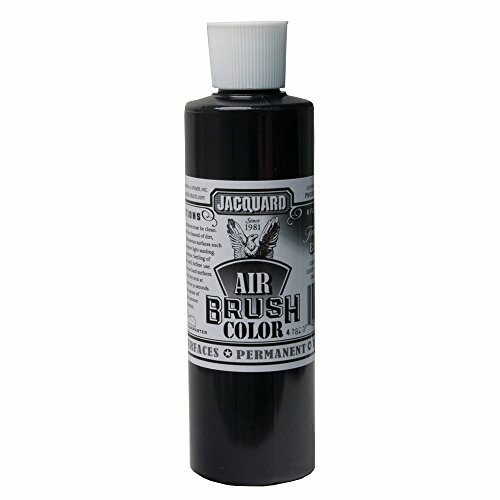 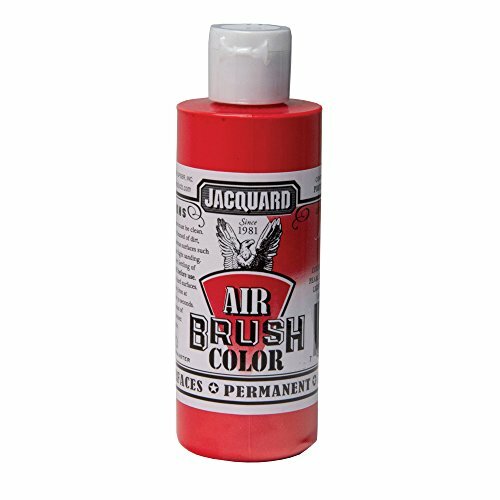 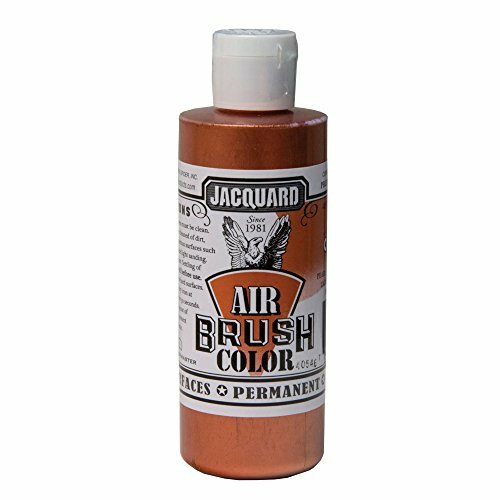 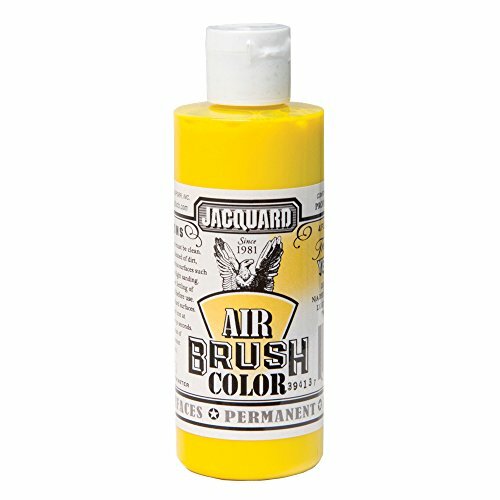 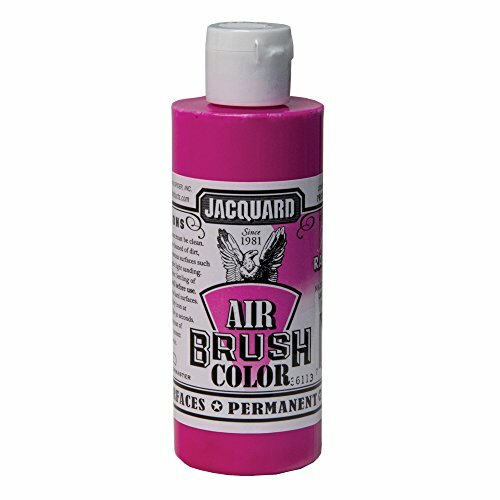 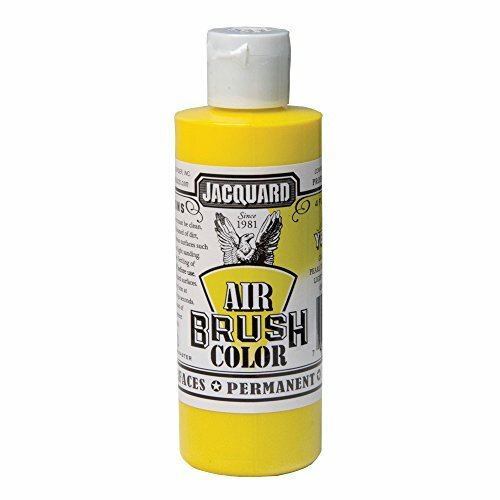 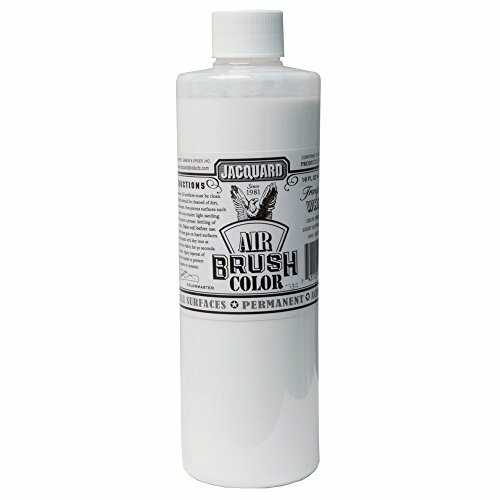 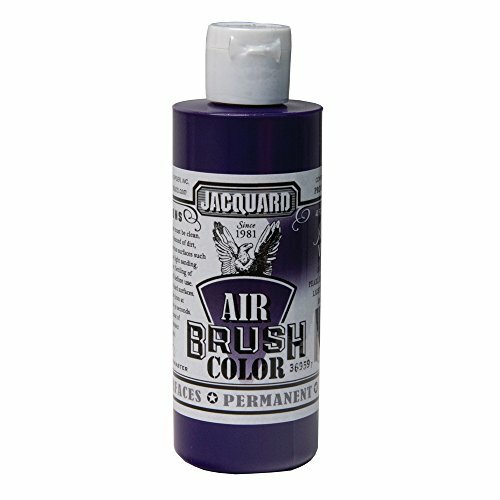 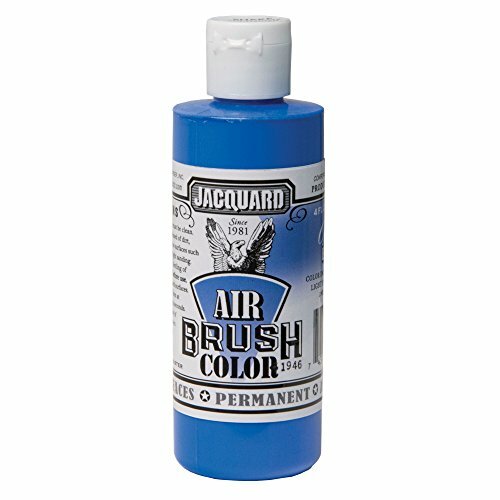 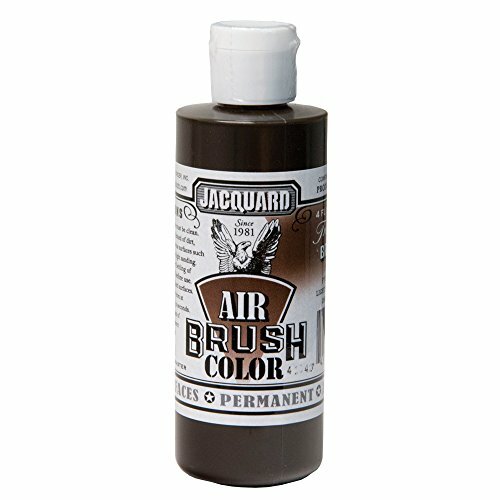 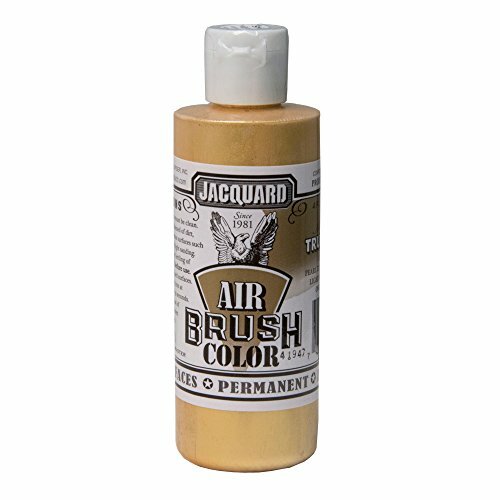 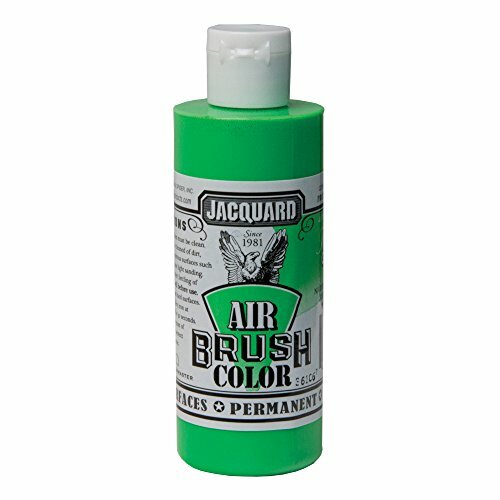 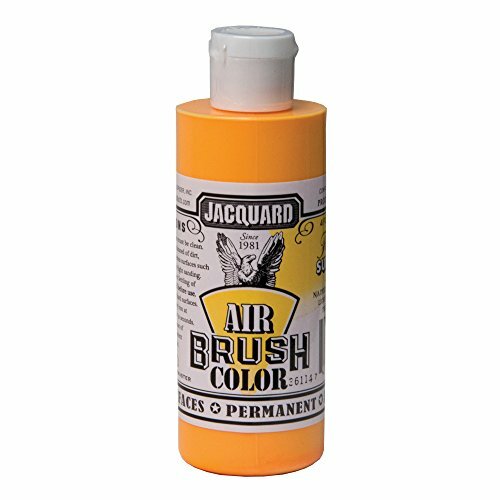 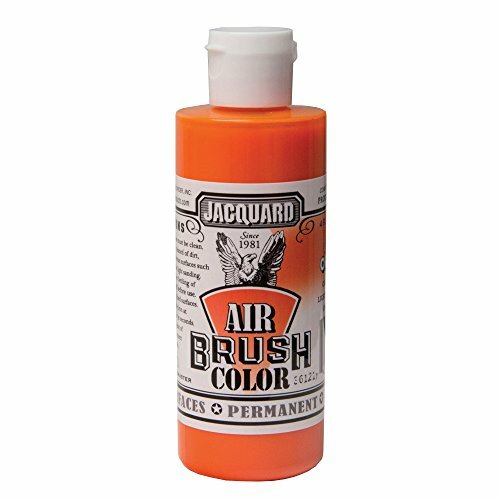 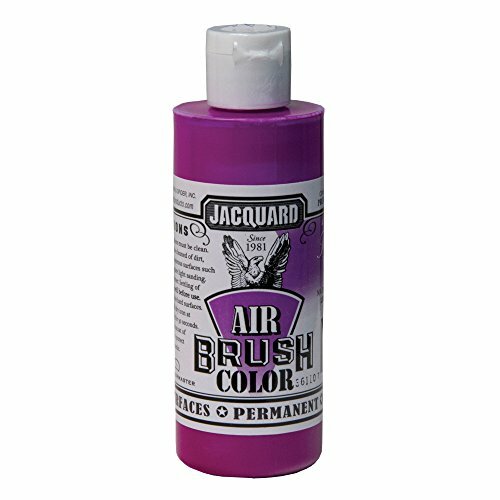 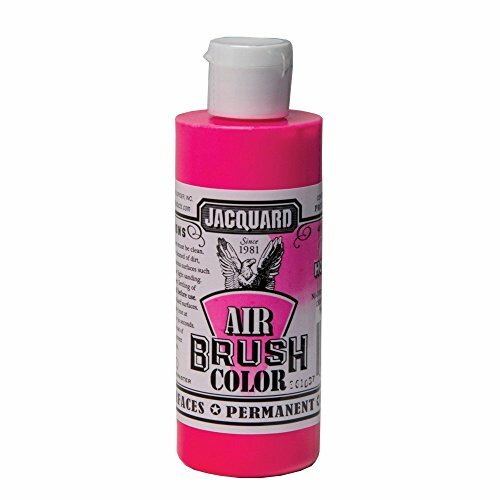 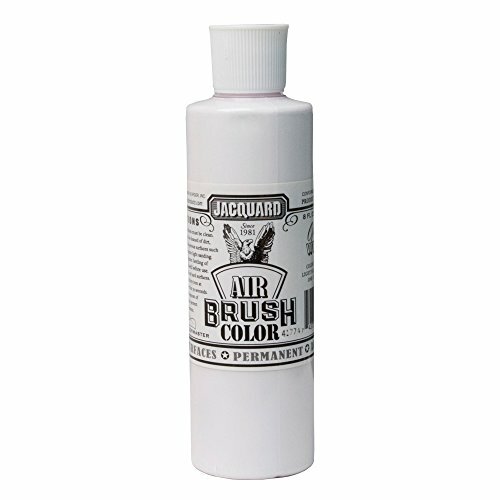 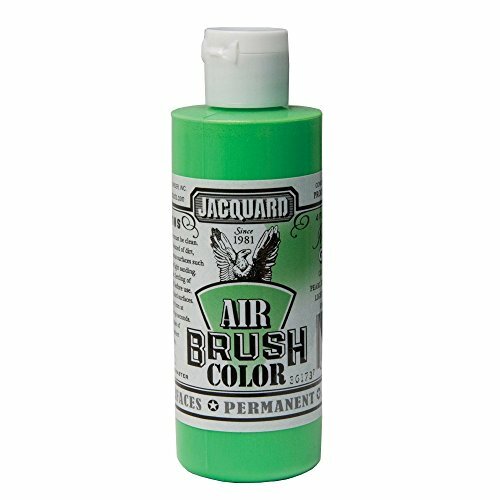 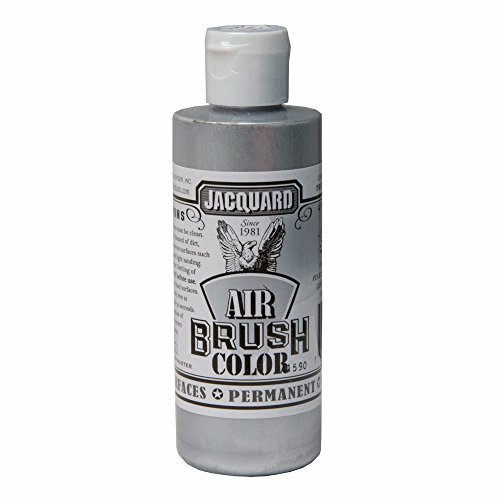 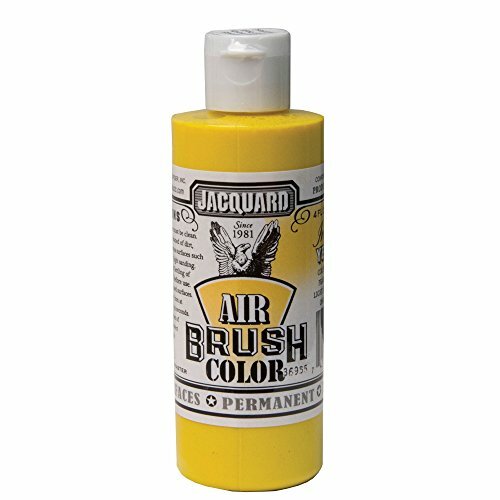 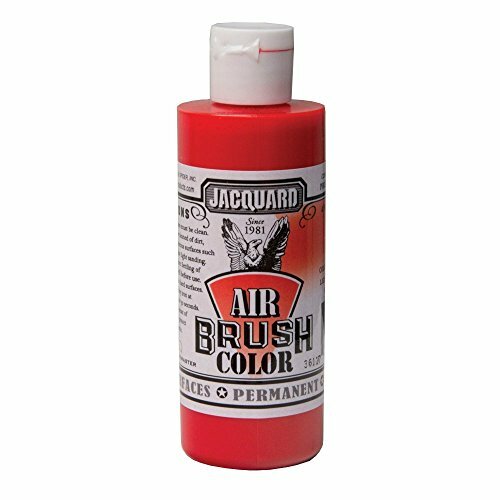 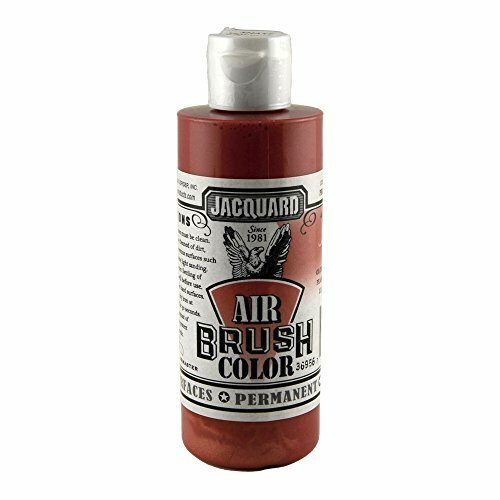 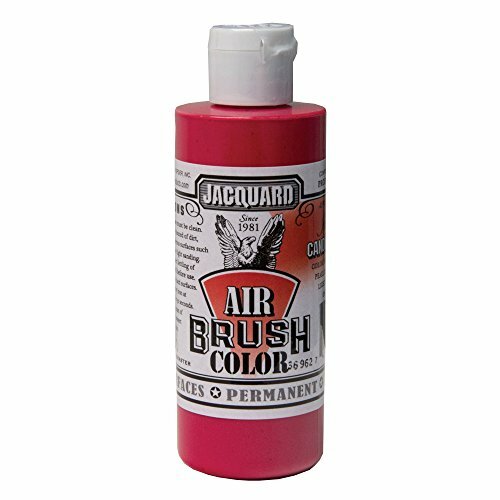 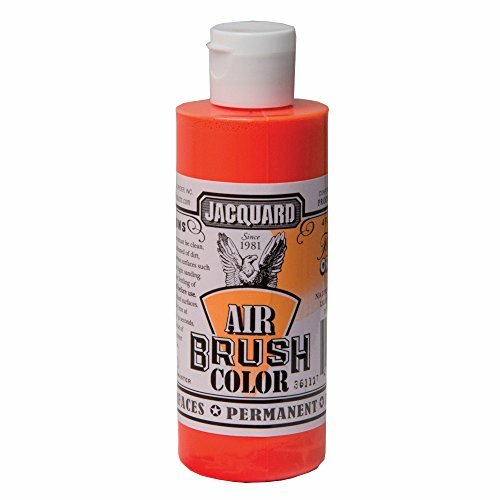 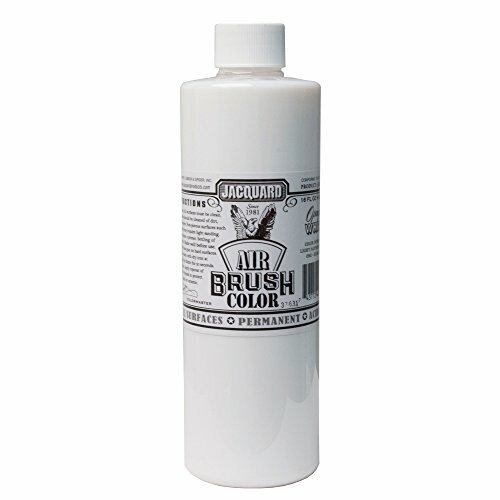 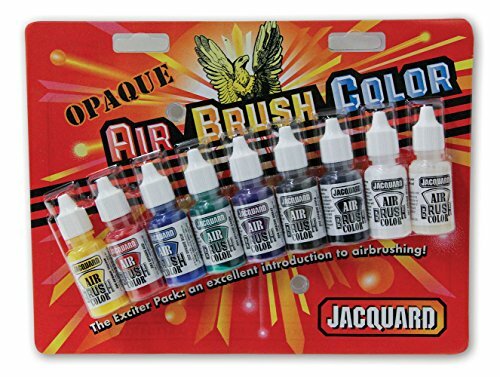 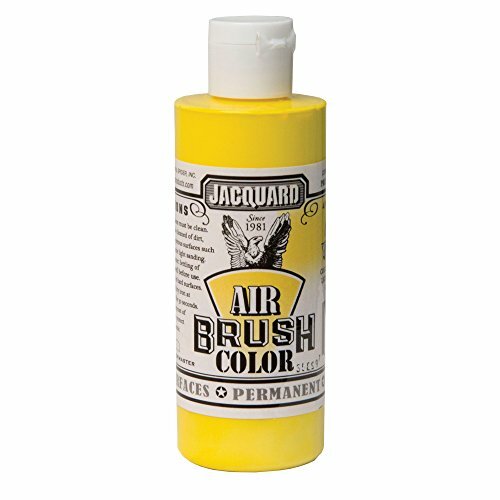 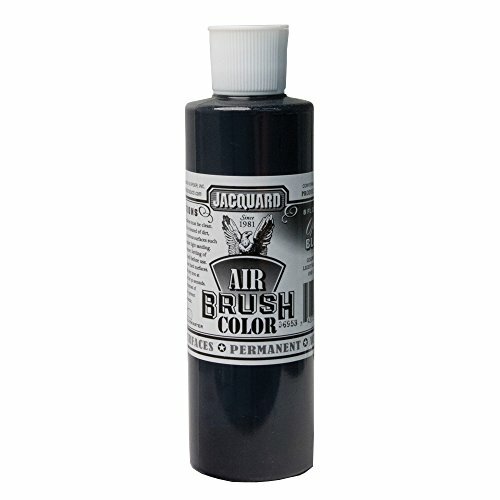 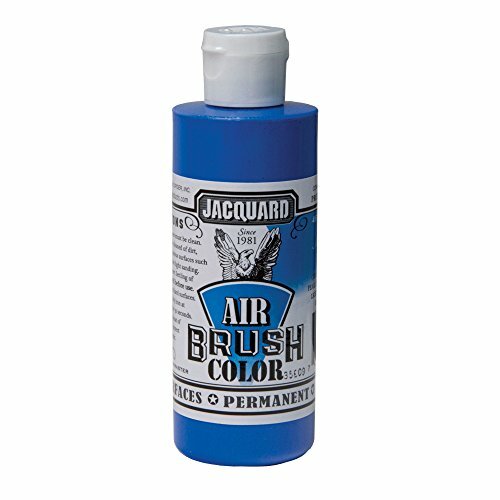 This 4 ounce bottle of Jacquard Airbrush Color is an all surface, artist-grade, fluid acrylic airbrush paint in Opaque White. 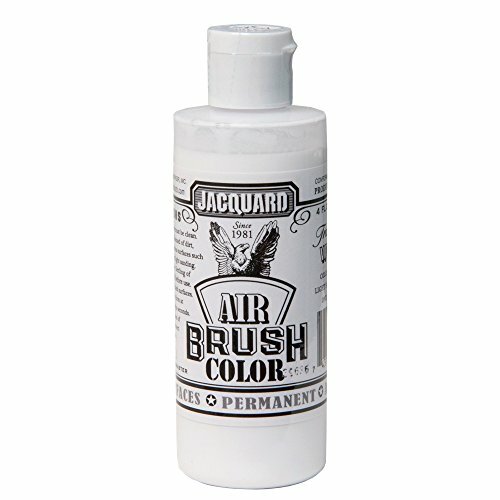 Jacquard Color is acid-free and permanent and performs optimally at lower pressures, with minimal tip dry. 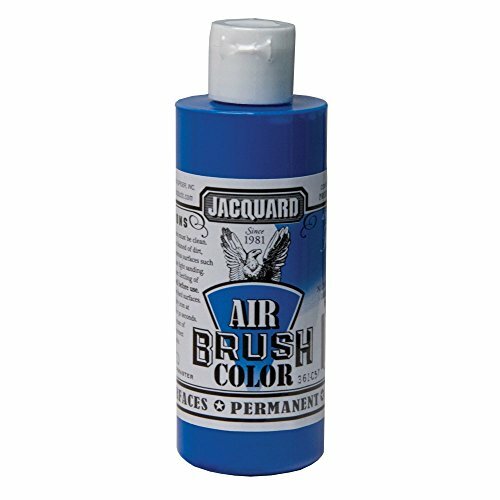 Use on all surfaces including natural and synthetic fibers, leather, wood, paper, plastic, clay and metal. 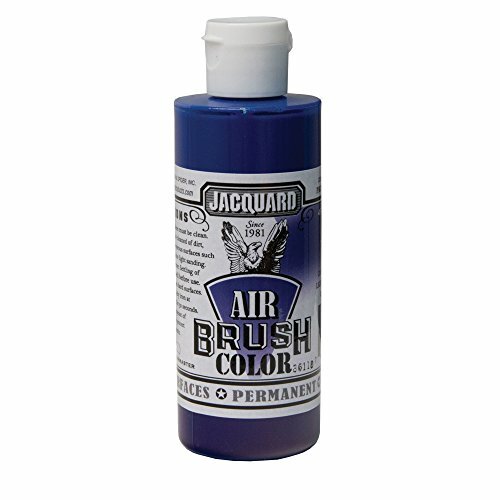 Providing excellent coverage and wash fastness it works superbly on fabric, leaving it soft to the touch. Jacquard Color can also be used for marbling, painting, stamping and other techniques. 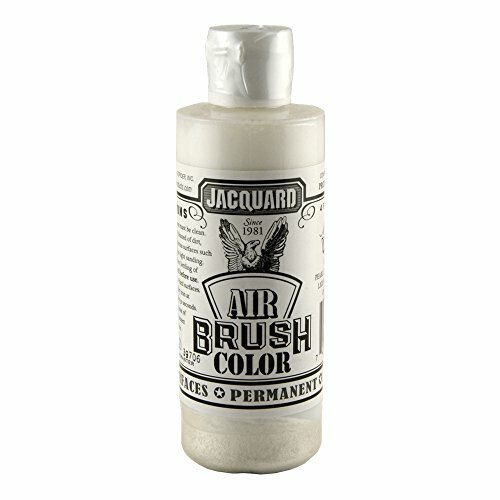 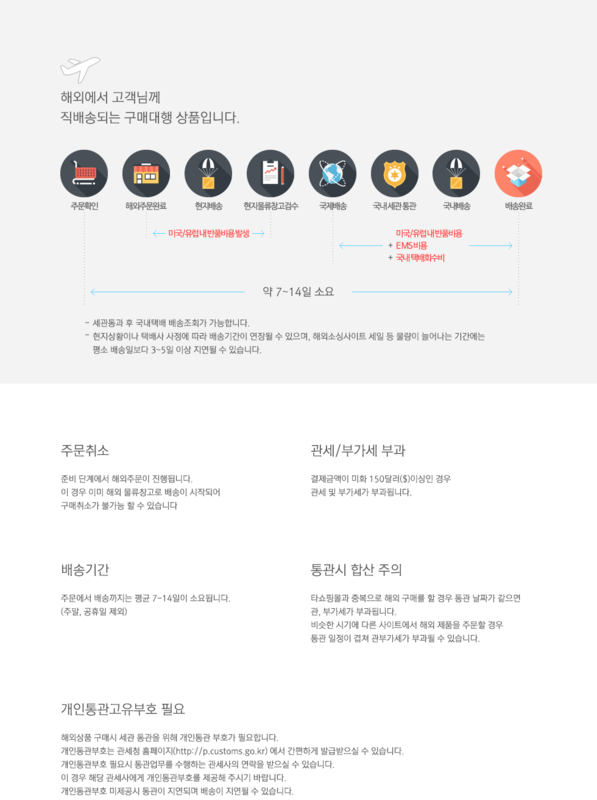 All colors are intermixable.